Metro: Last Light release date will take place next month, but the developers are already ready for new projects. Andrey Prohorov - creative director of 4A Games - in his interview for Ukrainian portal itc.ua has told more about Metro: Last Light, its multiplayer, downloadable content and next-gen porting. As you already might have heard, Metro: Last Light game won't include the multiplayer mode, but the developers have some groundwork of it and would like to finish this part of the project. Most probably, multiplayer Metro: Last Light will be a sequel to the original game that can appear in the shops already this year. During several months after Metro: Last Light release date we also should wait for five different DLCs that will open new pages of Metro world. These additions will represent the separate stories of different characters introduced in the main game. The Season Pass will be announced later. 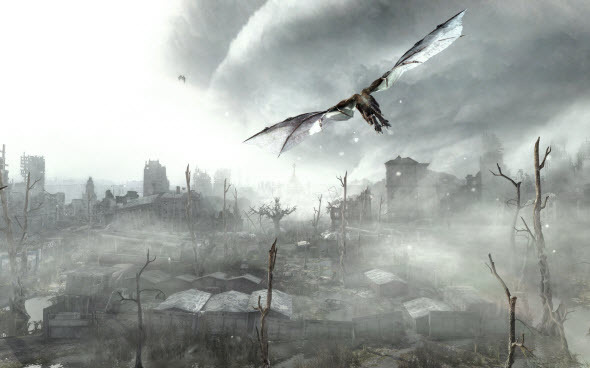 Andrey Prohorov also told that Metro: Last Light may be ported to next-gen consoles, but only in 2014. And along with development of Metro series, 4A Games is thinking about a new project that will be connected with space. But for now we may only guess what this game will be about. 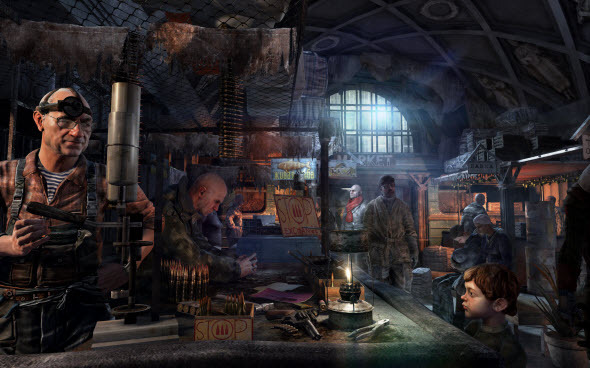 Metro: Last Light release date is scheduled for the 14th of May, 2013. In May there will be Metro: Last Light for PC, Xbox 360 and PS3.